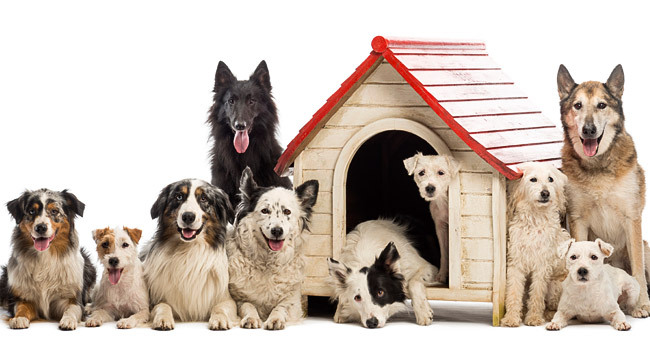 A premier dog centers that provides everything for your dog. 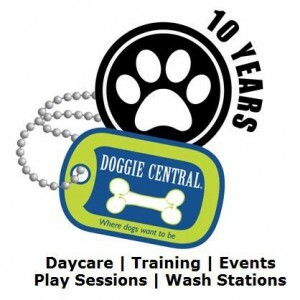 A daycare, play sessions, washstations, obedience training, and dog sports. We are the GTA’s premier dog centers. We are here to provide you with everything canine. Doggie daycare, indoor off leash play sessions, washstations, obedience training, dog sports … we have it all! 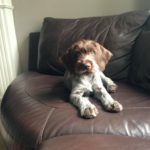 We provide a warm friendly and loving environment for your pooch. 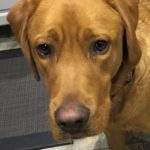 We are your dogs home way from home and take pride in providing an open concept, stress free, and cage free environment where we spoil your dog.